Welcome to SEDONA WINDS! Arizona’s Retirement Living at its Finest! 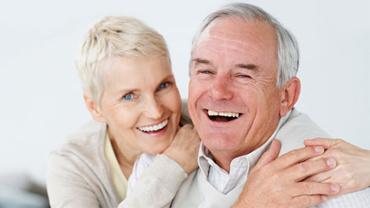 We proudly offer Independent Living, Assisted Living, & Memory Care to our Beloved Residents. Who wouldn’t love to retire in Sedona, Arizona! 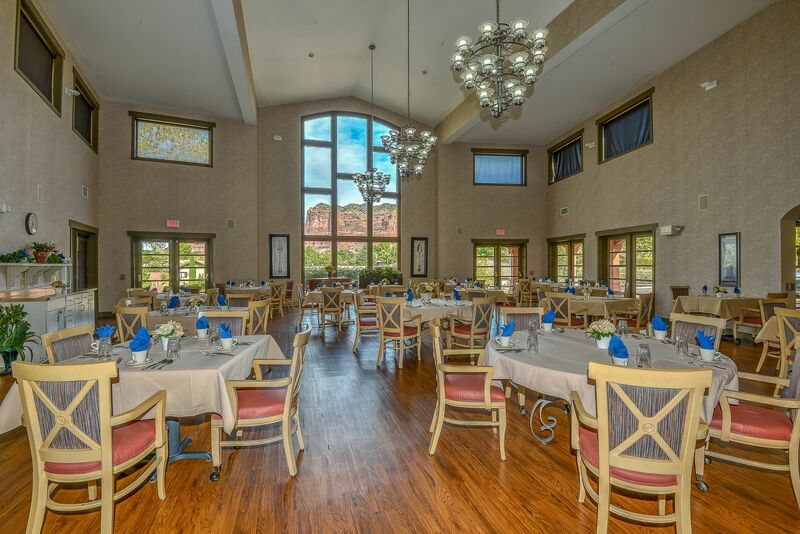 Sedona Winds Retirement Community is located in the heart of Sedona’s Village of Oak Creek, close to everything you need…great shopping, terrific restaurants, golf courses, cultural centers and medical offices. With four mild weather seasons, Sedona Winds boasts to be the best location in Northern Arizona for a Retirement Community! 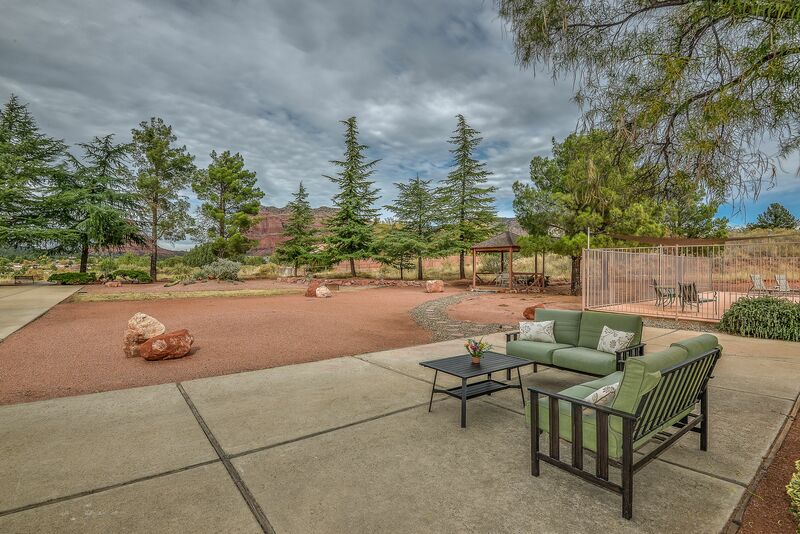 Sedona Winds offers a true abundance of activities, flexible amenity packages, and many floor plans to choose from, making this a community you will be proud to call home. 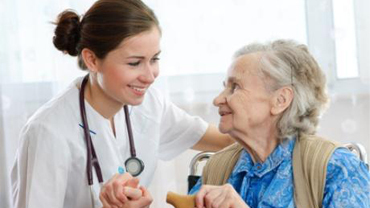 Offering solutions for all Senior Independent Living, Assisted Living & Memory Care Residents. Sedona Winds offers a true abundance of activities, flexible amenity packages, and many floor plans to choose from, which easily supports several different lifestyles and with so many options. 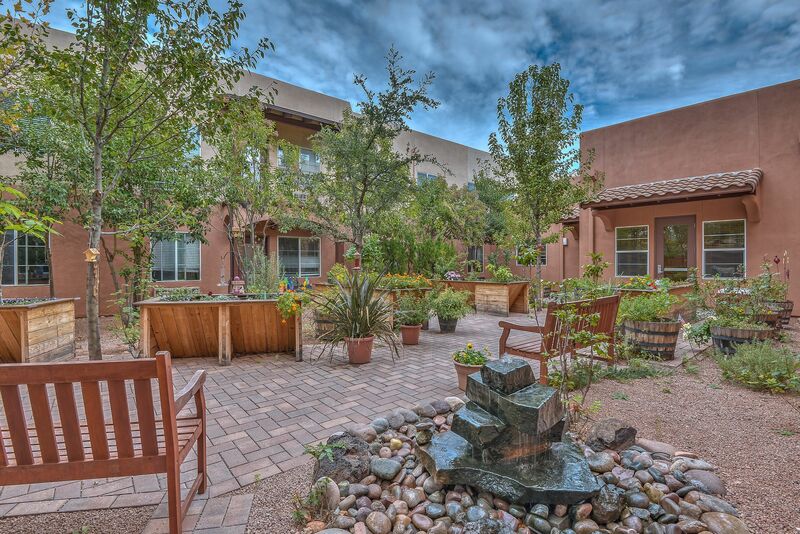 Sedona Winds is a Retirement Community you will be proud to call home. Our large campus accommodates several courtyards, a pool and a horseshoe pit.